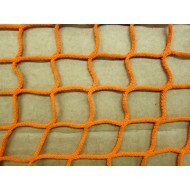 We stock a large range of skip nets in different sizes and colours to cover all types of skips and containers. 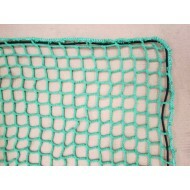 Our skip nets are manufactured using heavy duty knotless polypropylene or knotted polyethylene and are finished with a reinforced edge for additional strength. 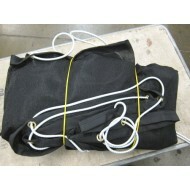 They can be supplied with ties and/or bungee cords as required. 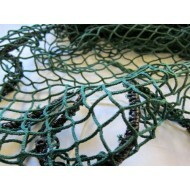 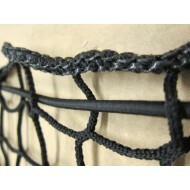 The nets provide a high level of flexibility which allows the net to change shape and adapt to different load volumes. We supply these tough nets to many local authorities and waste movement contractors to ensure their cargo is contained during transport. 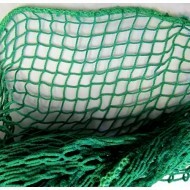 Strong, durable and versatile, these skip nets can also be used by cargo carriers such as cars, vans and lorries, train and air or sea freight carriers. 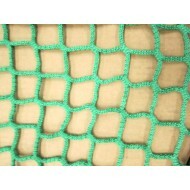 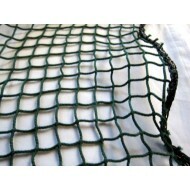 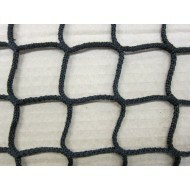 These nets can also be used in warehouses to cover the tops or sides of stillages, cages and roll cages.